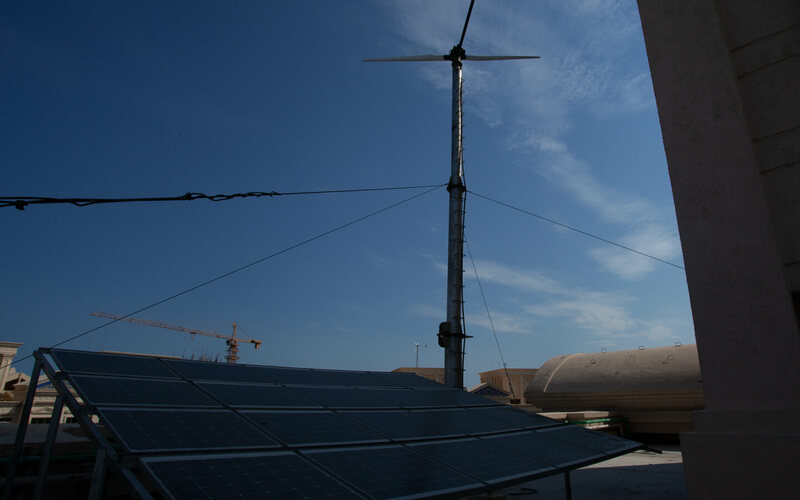 Today we are proud to state that consciously we have struck a harmonious balance between the inevitable need for urbanization and responsibility towards sustainability. Our radical solutions in green planning engage, inspire and motivate citizens. 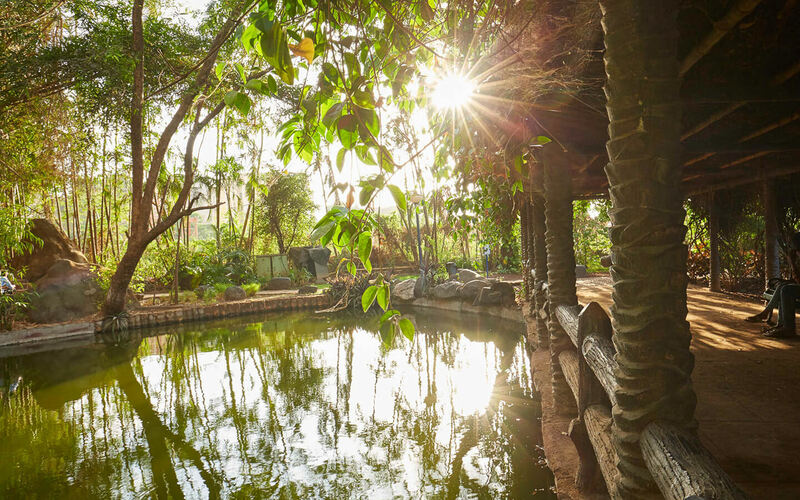 Through afforestation and horticulture practices we have incorporated handpicked species of plants in our landscaped gardens for a peaceful welcome of rare birds and their habitations. Scientists have heavily researched on the species to create a friendly habitat for their existence. At the same time we have made conscious effort to leave large open spaces for the growth of healthy mind and ecosystem. 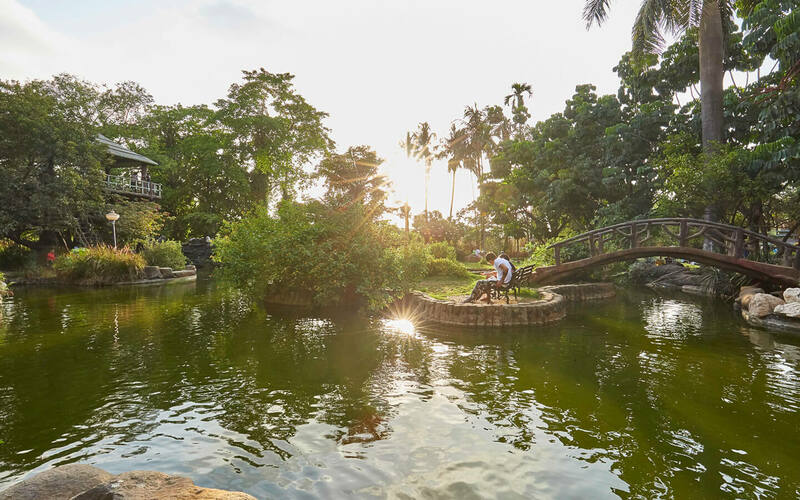 Our organic growth embodies design ingenuity, connection to place, imagination and above all environmental sustainability. We put our genuine efforts towards exemplary green practices through our intuitive planning and futuristic thinking for a sustainable future. 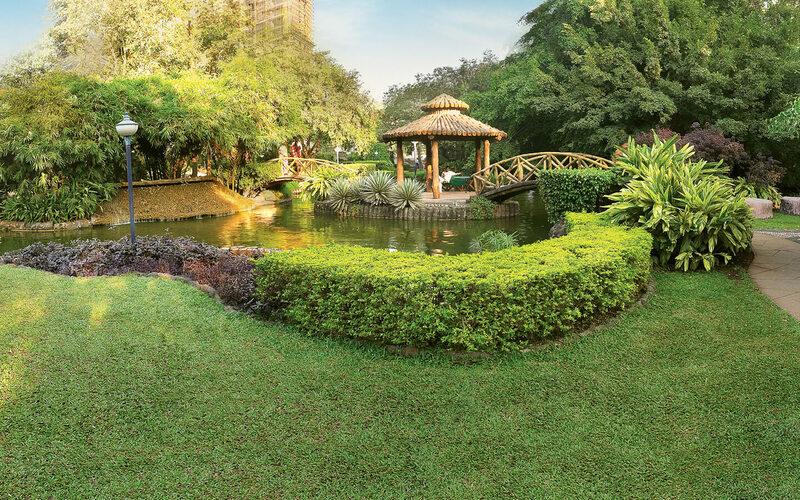 We have been working on community development for last three decades in Hiranandani Gardens, Powai and Hiranandani Estate, Thane. 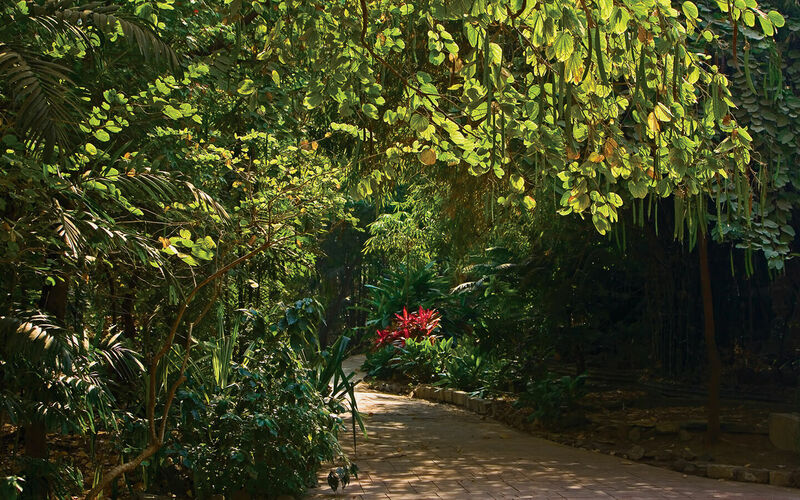 We pioneered the introduction of indigenous species of trees and shrubs into the fabric of urban communities. This proactive step formed the base of our numerous initiatives in horticulture which has gone a long way in improving the quality of life of the residents in our communities. 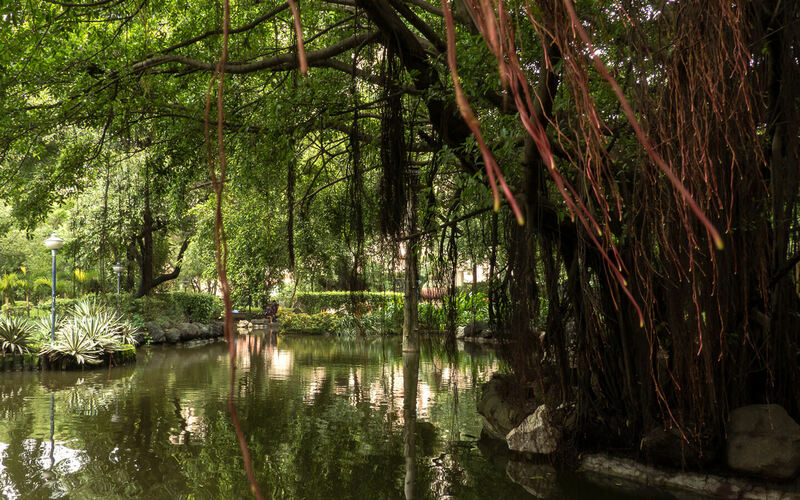 Backed by an able in-house horticulture department, their expertise and concentrated efforts of over 25 years have resulted in transforming Powai with over 30,000 trees. 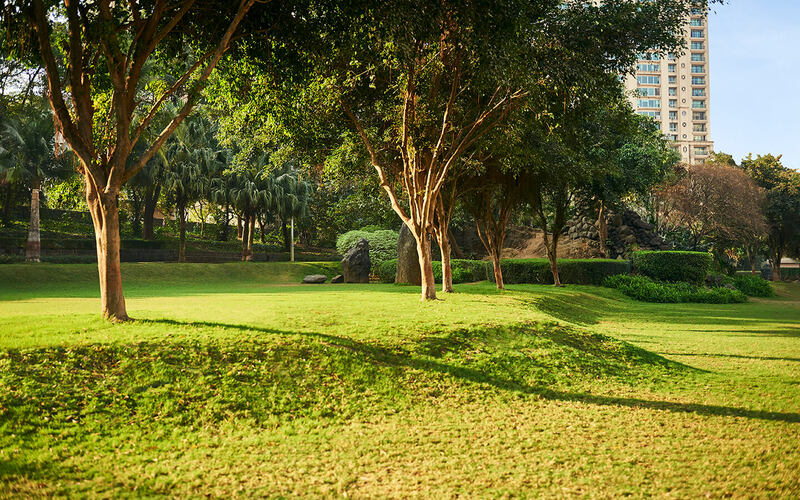 And these are not numbers conjured from thin air, till date every year about 10,000 trees are planted and nursed on Powai hill, which is now being followed for every Hiranandani project. When we act green, nation breathes free. 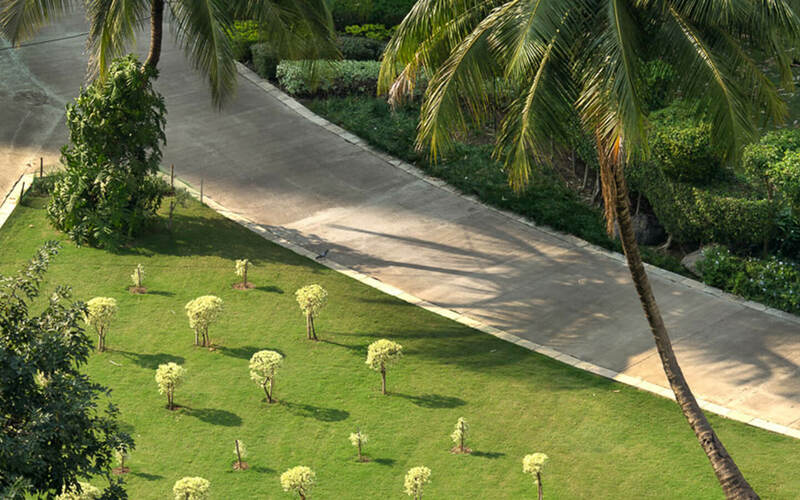 Having pioneered the intaroduction of horticulture, today after 25 years, we can proudly say that we transformed Powai with over 30,000 trees. 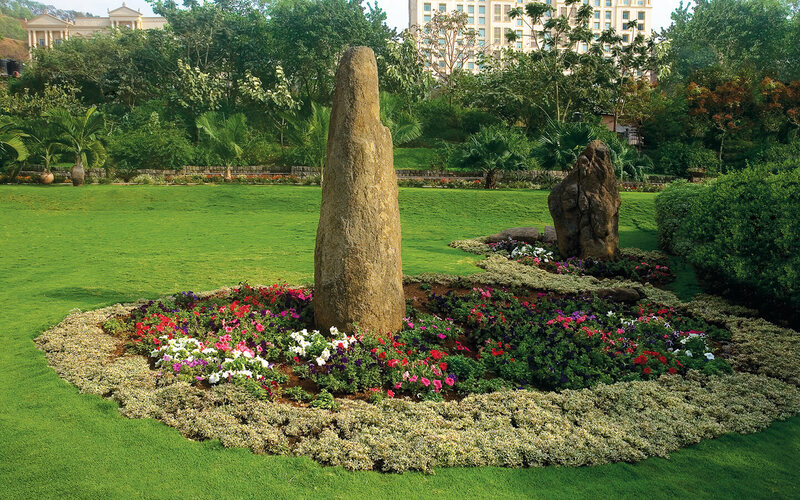 Since then about 10,000 trees are planted every year on Powai hill, which is followed for every Hiranandani project. Our developments are planned for rain water harvesting & ground water recharge. The collected water is re-used for other constructive activities.